The main female player of the Russian Hearthstone is now with us! 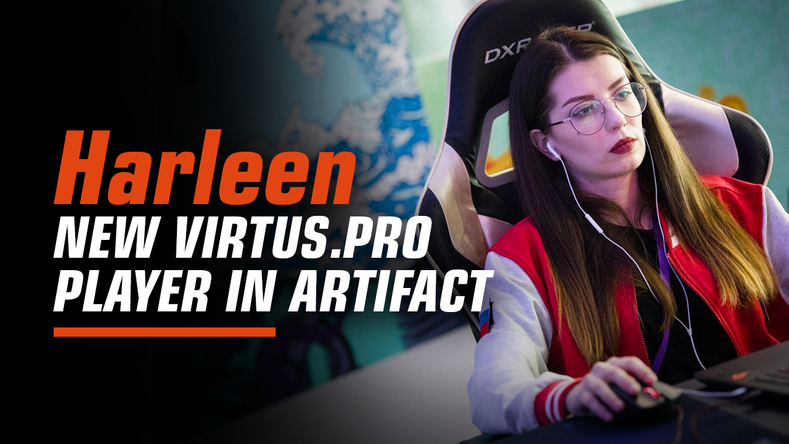 Maria "Harleen" Kobzar has joined Virtus.pro to become a part of the future Artifact roster. Maria is known for her performance in Hearthstone discipline where she was the only Russian player to qualify for WESG 2017's final round in China.